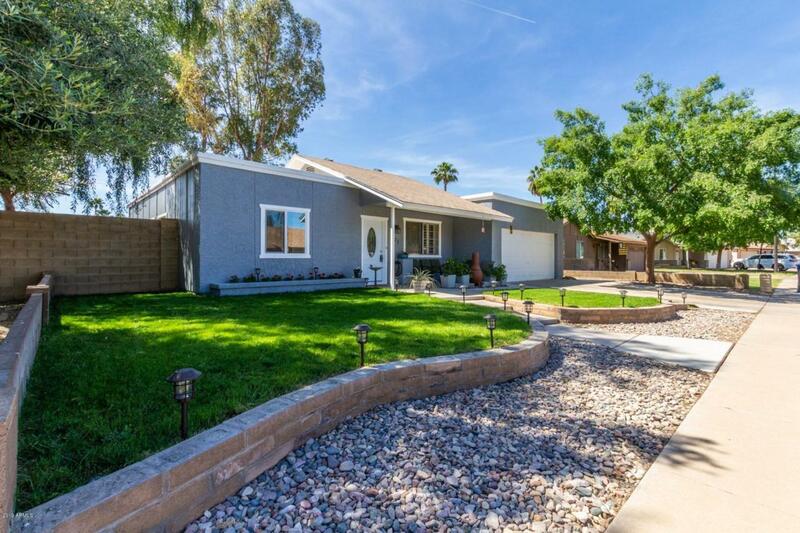 Tastefully remodeled home near Downtown Gilbert. 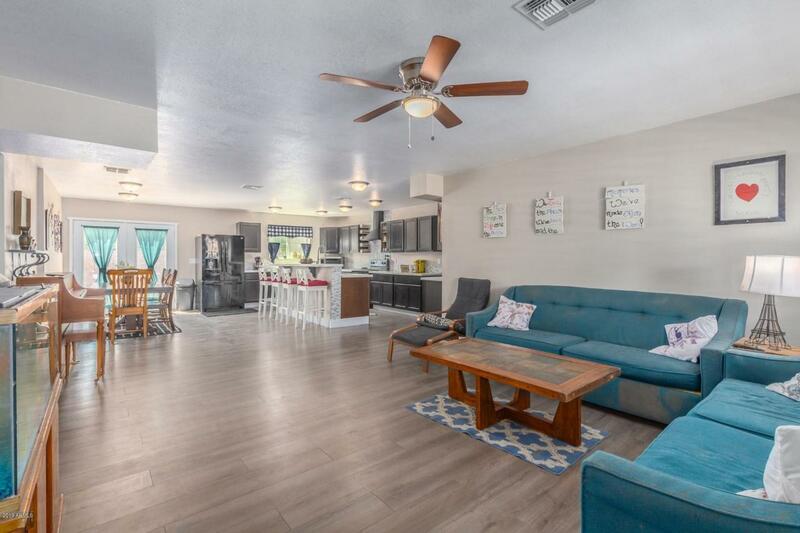 Renovations/upgrades include a new addition of 280 sq ft which creates a large open concept kitchen & living space including a large kitchen Island, new cabinets, quartz counter tops, breakfast room, & french doors out to back yard. 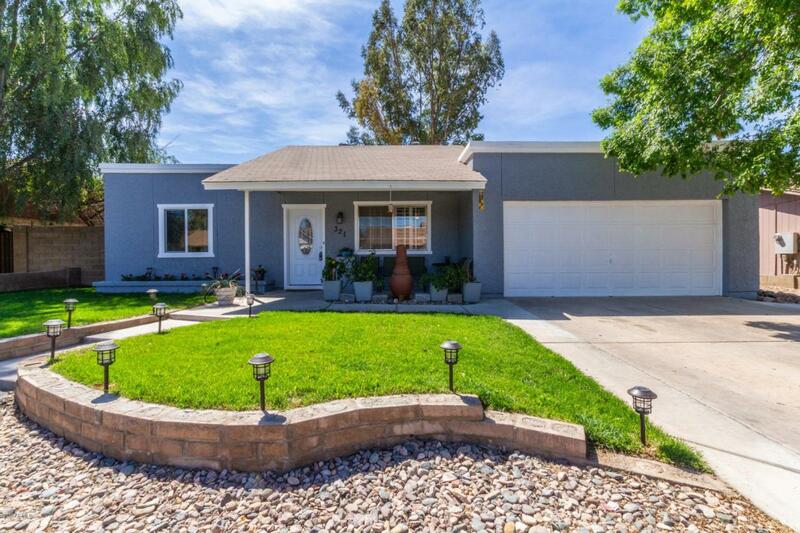 Also features remodeled bathrooms, & fresh paint! New stylish laminate flooring throughout. 2018 Energy upgrades include New Sealed duct work, New double pane windows, and additional insulation in attic! New A/C in 2016! Large back yard is a blank canvas for creating any type of landscape you chose. Plenty of room for a pool! And also gets plenty of great shade from surrounding trees! New RV gate leading to yard. Incredible location! 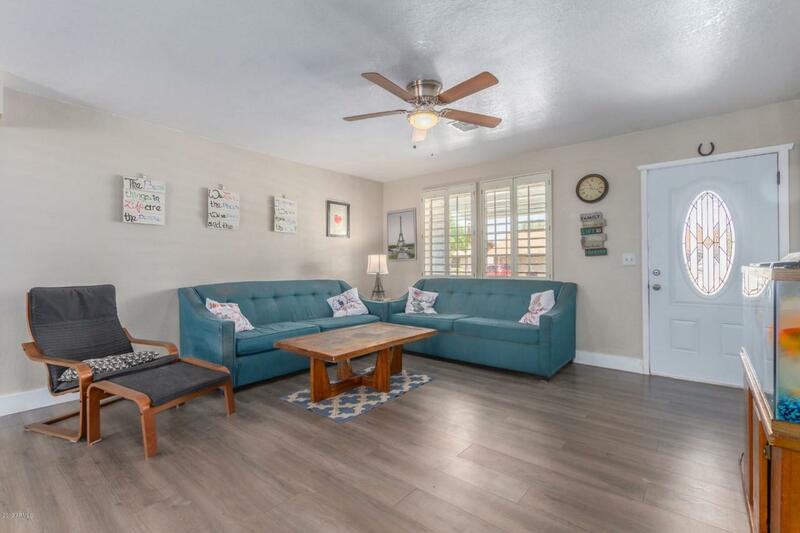 Just minutes from Downtown shopping and dining as well as easy freeway access!